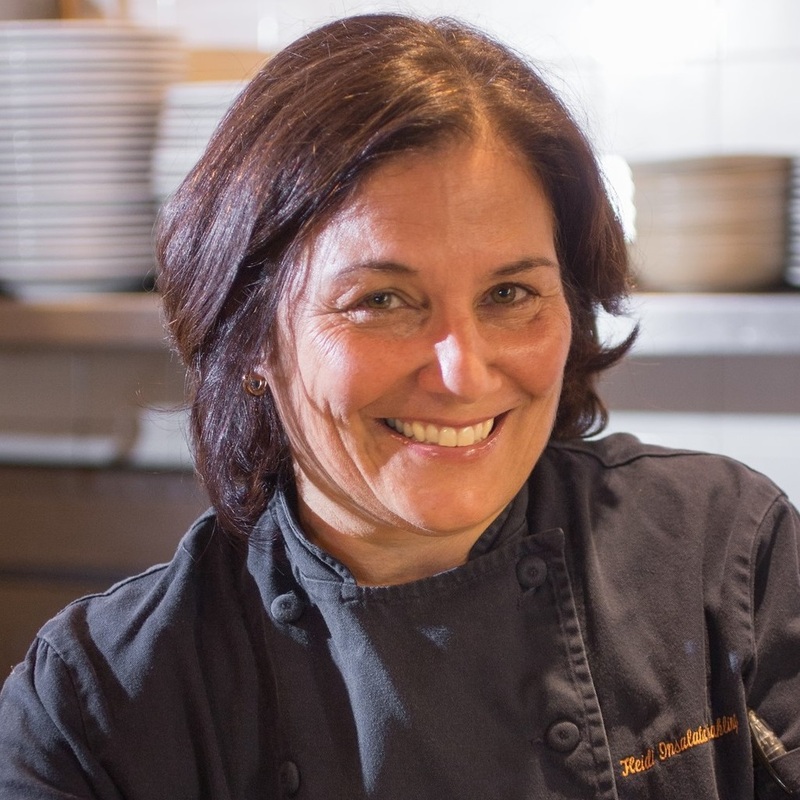 Learn from Chef Heidi Krahling, a local favorite who joins us from 6:30 to 9 p.m. Thursday, May 16, to share recipes from Insalata’s and Marinitas in San Anselmo. Part of the Marin restaurant scene for more than a decade, Chef Heidi has created beloved dishes and two distinctive cookbooks. Insalata’s has been a mainstay of San Anselmo since opening in 1996 with an array of Mediterranean flavors. Marinitas followed in 2009, serving “Latin-focused lusciousness” in a rancho-style setting. Chef Heidi’s first cookbook, “Insalata’s Mediterrean Table,” was released in 2010. A second one, titled “Insalata’s and Marinitas: The Story of Two Restaurants,” came out in 2015. We’ll have copies available for purchase – get a special autograph! Tickets are $60, including dinner; wine will be offered by glass or bottle. Thanks to our premier sponsor, The Republic of Tea, for supporting our events.